Less than a mile from the restaurants, bars and clubs in Zona T.
53 comfortable and modern rooms with everything you need for well-deserved relaxation after a day's work. Equipped with WIFI, iPod docking station, LCD TV with cable channels, minibar and coffee machine. Smaller hotel in a great location. Breakfast was good, chef varied items, very helpful. Front desk was very helpful. Hallway outside my room was dark as the motion detectors did pick up my movements to turn light on. Room didn't have heat so evenings were cooler than ideal. Shower needed about 10 minutes to have warm water. Bathroom showed evidence of a repair with towel hooks and soap disk loose on the wall. When I first turned on the water to wash hands. Brown water came out. Hallway outside room looks like they could have had water leak. Bed was not comfortable, left a day early as a result. The hotel's location in northern Bogotá, which is the modern part of the city, feels safe and is quite lively at night. Good public transport except late at night. Hotel staff is friendly and helpful. Breakfast choice offers all you can expect with some Colombian specialities as extras. The room and bathroom had both a great size, super clean, great location, great service at the reception. The only thing that was not so good was The breakfast that was really simple, with only few options. 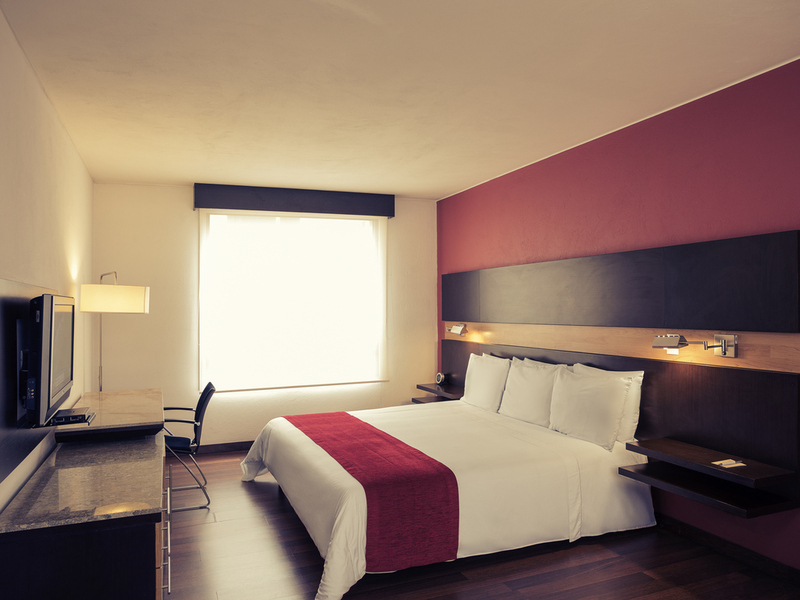 Hotel is located verdient close to restaurants, pubs, and nightlife places in modern Northern Bogotá. Breakfast is included with good choice. Staff is Helpful, eventuell though technical problems I had with voltage was not their fault. I stayed 4 nights in December in this hotel. I wish I stayed somewhere else. After getting in the room and unpacking all my stuff, I was shoked when I open the bed to realized that it wasn`t clean, hair and sheets not cleaned. They gave me an other room wich I went to check and realized that it was the same problem. So I ended up in the third (smaller) room which was ok. Didn`t feel that the front desk was sorry, still got offered an upgrade the next morning wich I declined (didn`t want to pack and move all my stuff one more time in the possiblity of ending up in room with an other dirty bed. I also got a free drink offered but at the time to get it, again the staff didn`t care just told me that the bar was closed the whole month. Only the front desk manager fixed the situation (which was to go in the refregirator to get something). I got waken up at 10 am by construction on the floor above my room. When I asked the front desk what was going on, they told me they were only painting. There was noise of drills and hammer. I told them to put a sign to advice their guest about the renovations, which they did the next day. Finally booked a taxi at the front desk. They gave me a rate, didn`t mention that if putted on the room extra charges will apply. To resume: Bed not clean, communication with their guest is insufficient and they give a feeling that they simply don`t care.